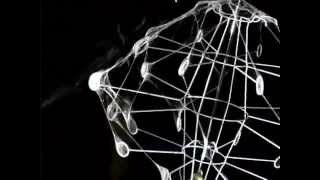 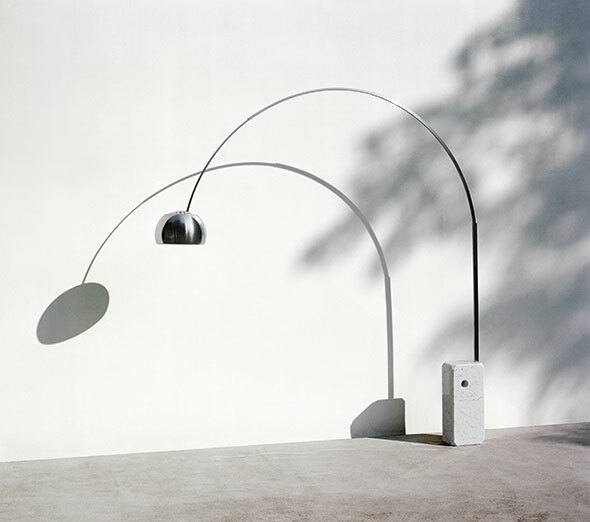 For over 50 years Flos have been innovators in lighting design. 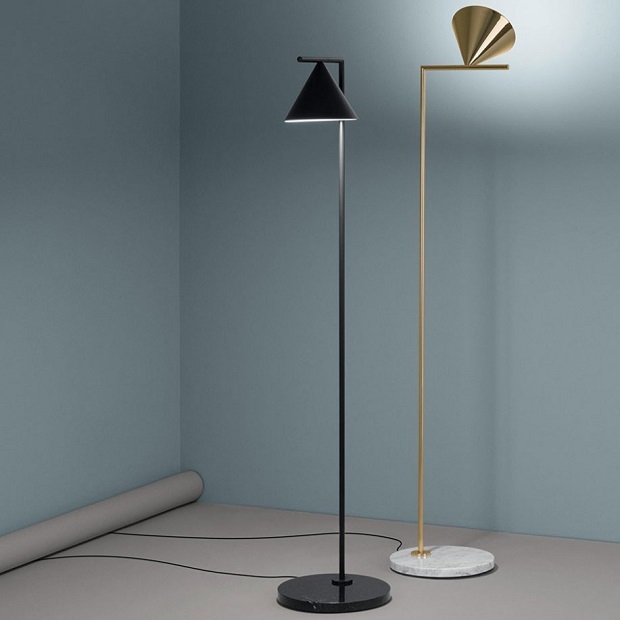 Connecting with masters of design, discovering new talents, commanding high technical and technological status, and staying tuned into mass culture, means that Flos have remained at the cutting edge. 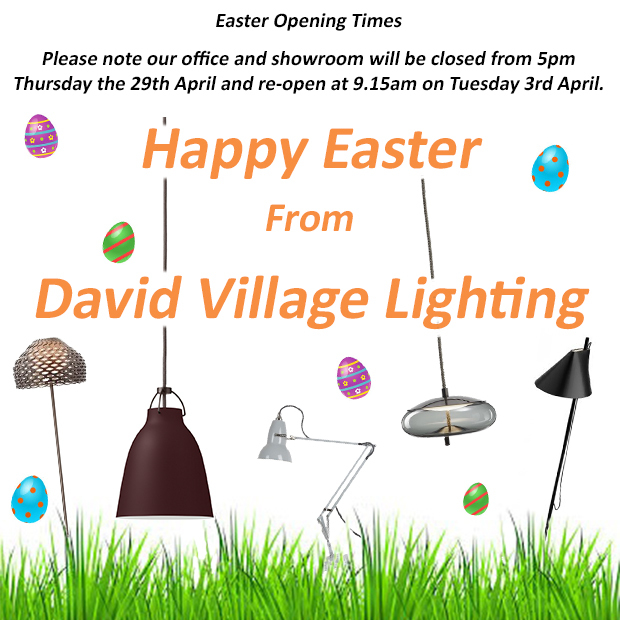 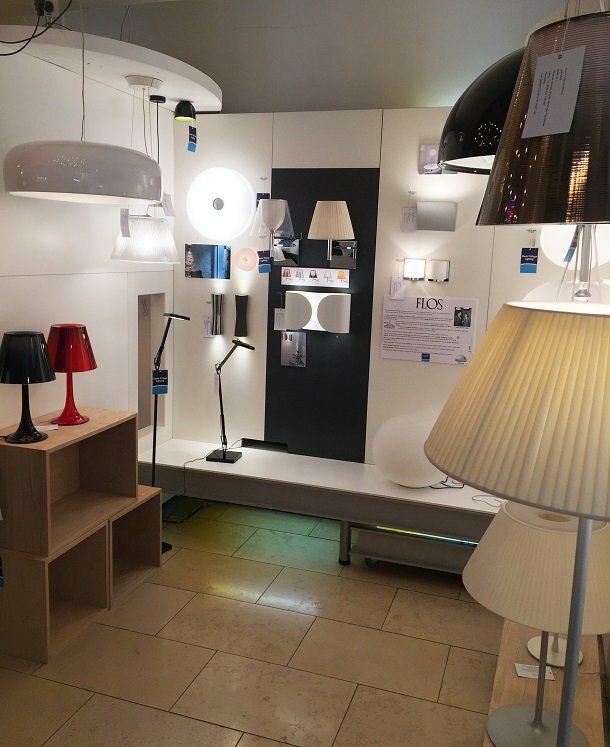 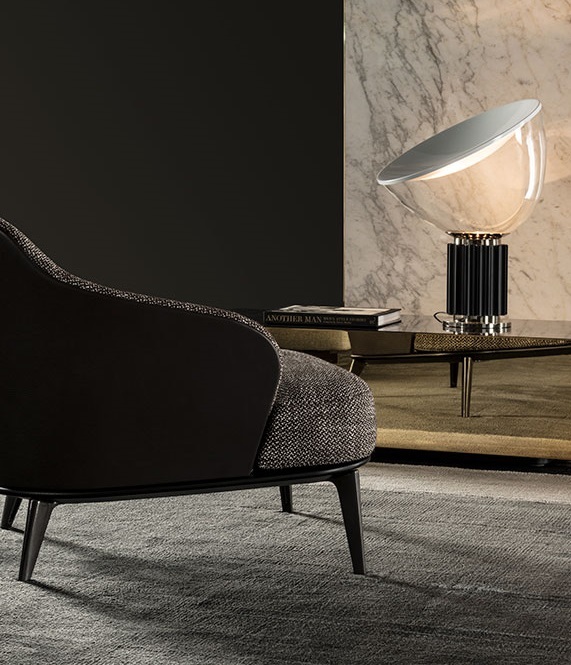 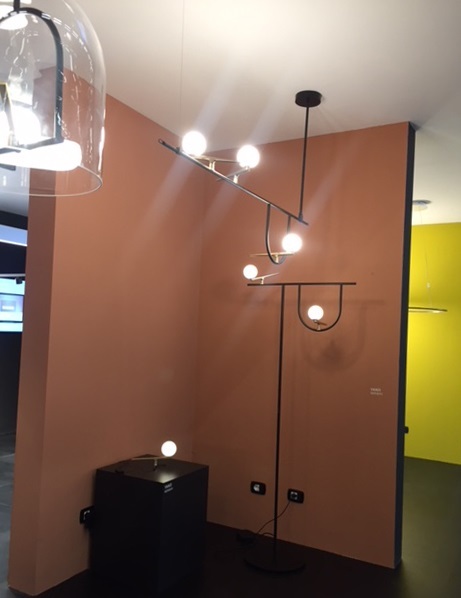 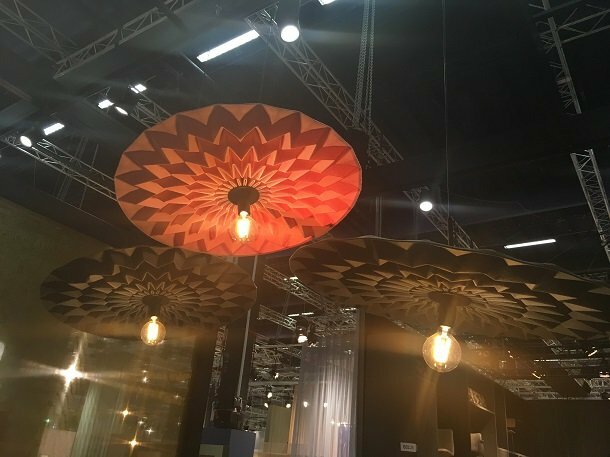 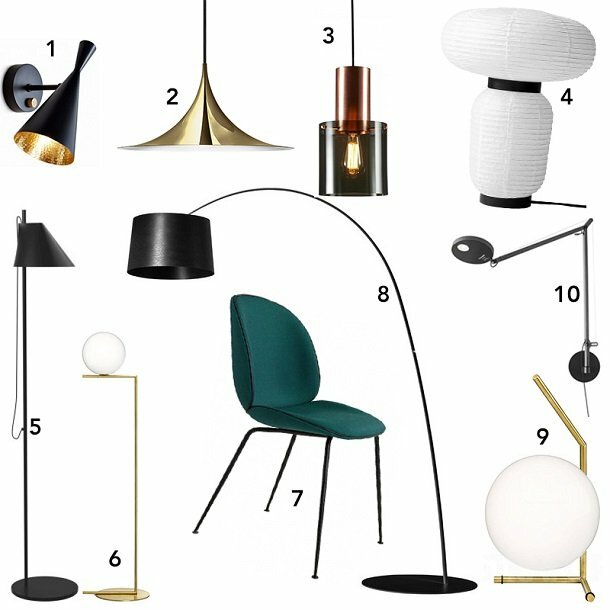 The company has worked with many of the world's best design gurus to produce a range of lighting that includes such design classics as the Arco floor light, the 2097 chandelier, and the K-Tribe range. 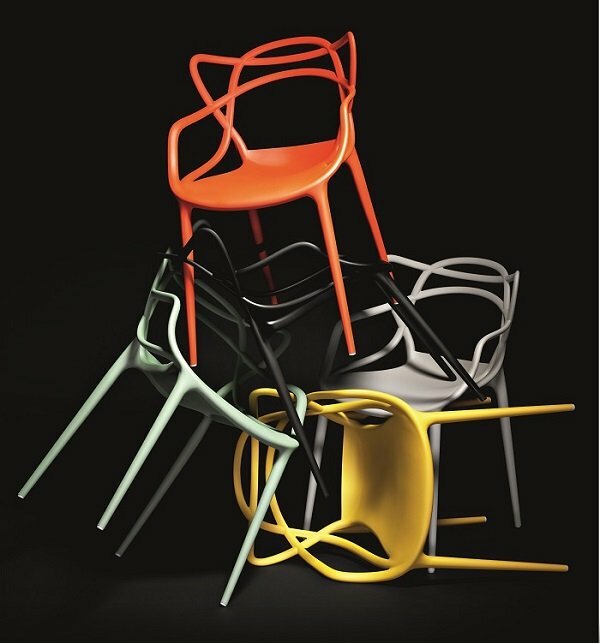 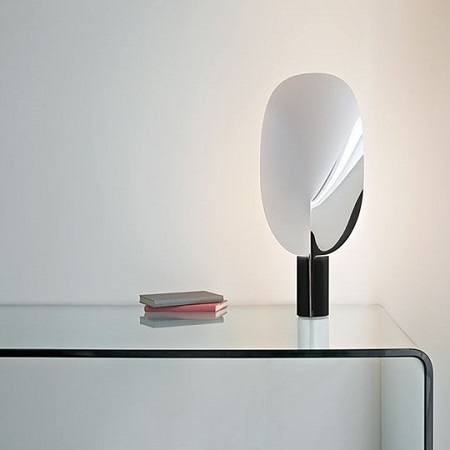 Designers who have collaborated with Flos include Philippe Starck, Achille Castiglioni, Gino Sarfatti and Antonio Citterio. 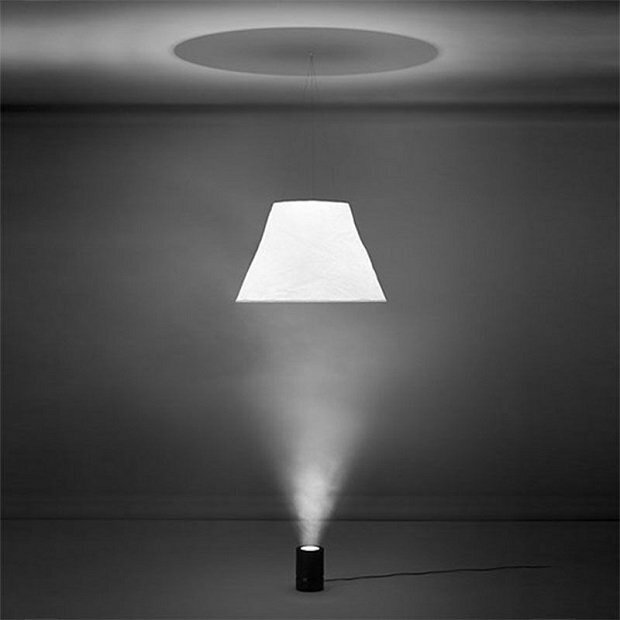 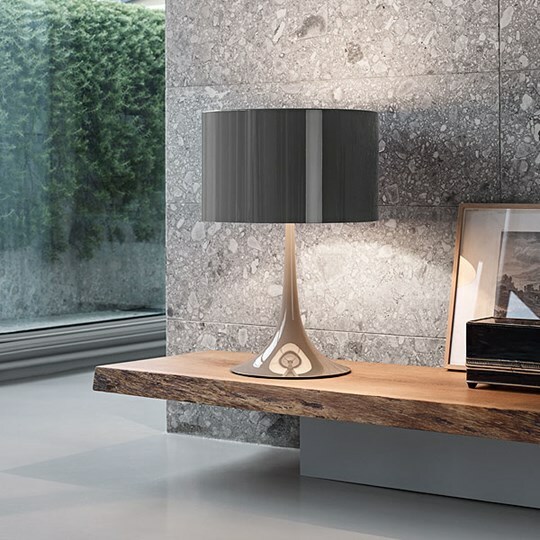 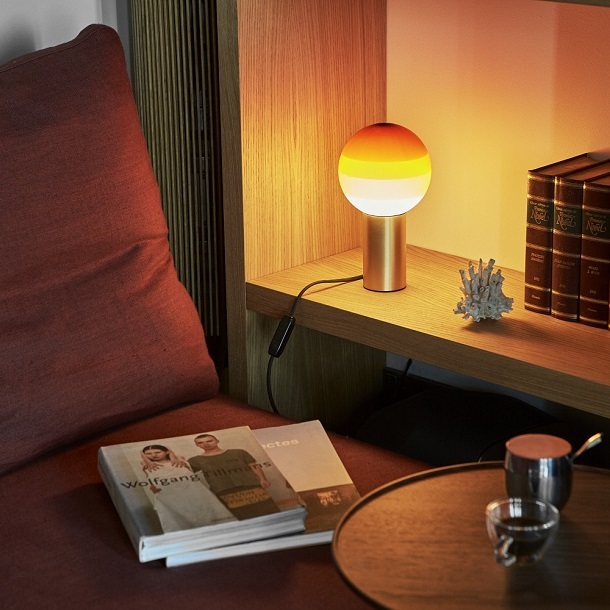 An exclusive hologram with the serial number on will be printed twice with one placed on the leaflet of authenticity and one on the inner side of the Lamp diffuser, visible through the holes on the diffuser top. 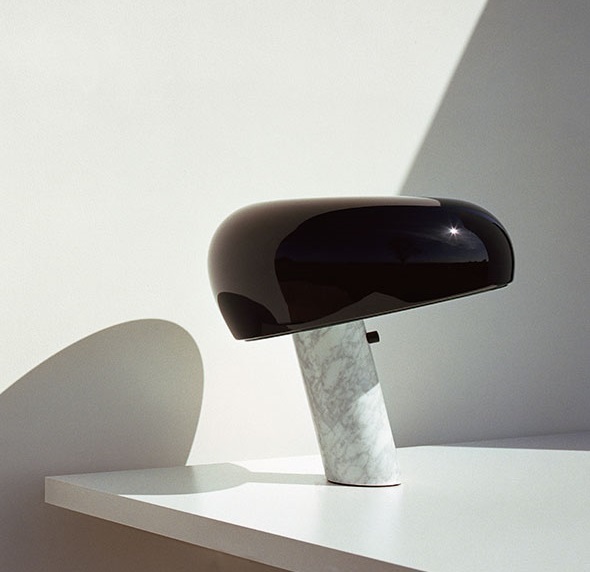 The product will be provided with an LED lamp and a Snoopy 50th anniversary Limited Edition booklet which includes historical images of the lamp and its original design inspirations. 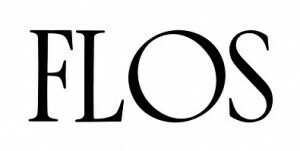 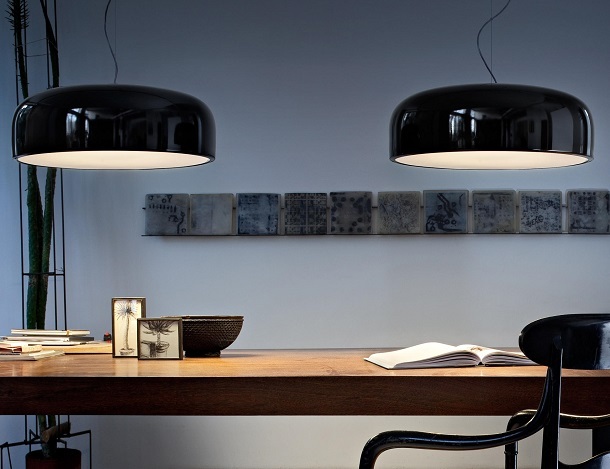 For over 50 years Flos have been leaders in the lighting industry and have created many design classics. 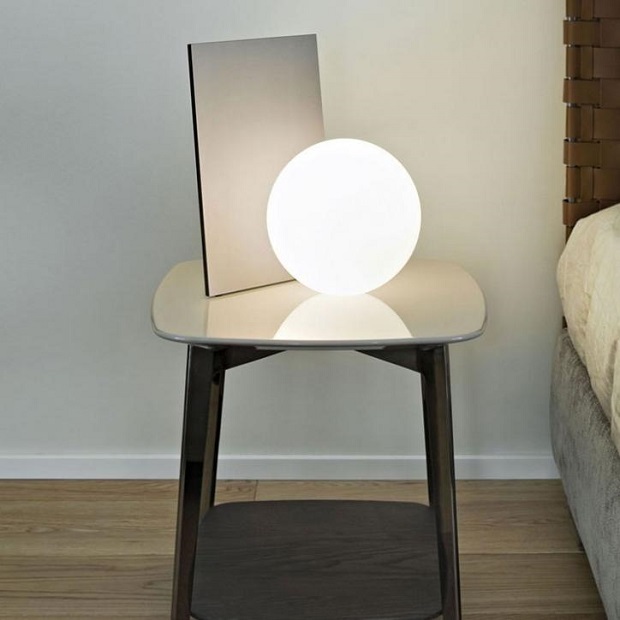 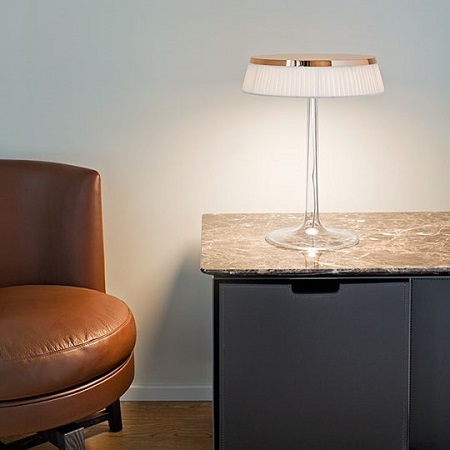 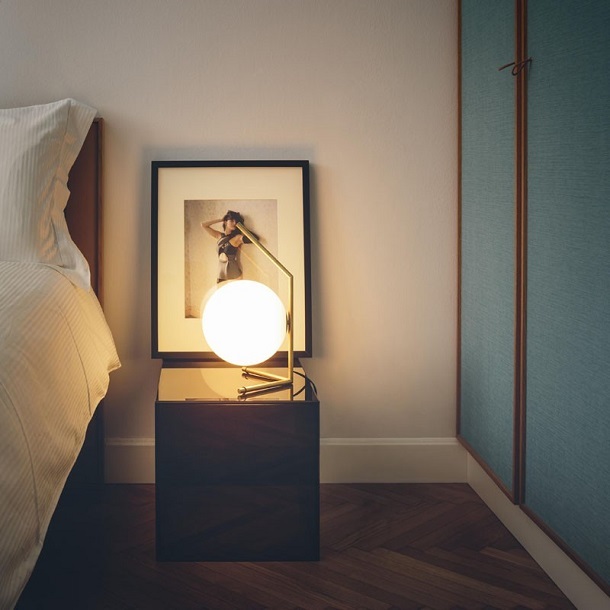 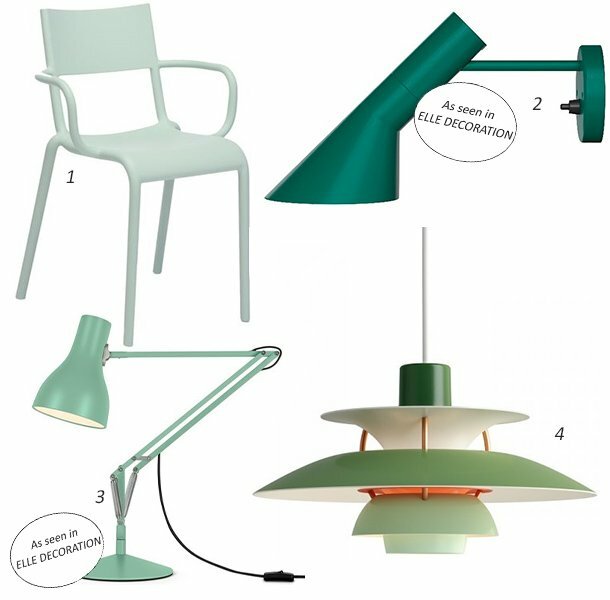 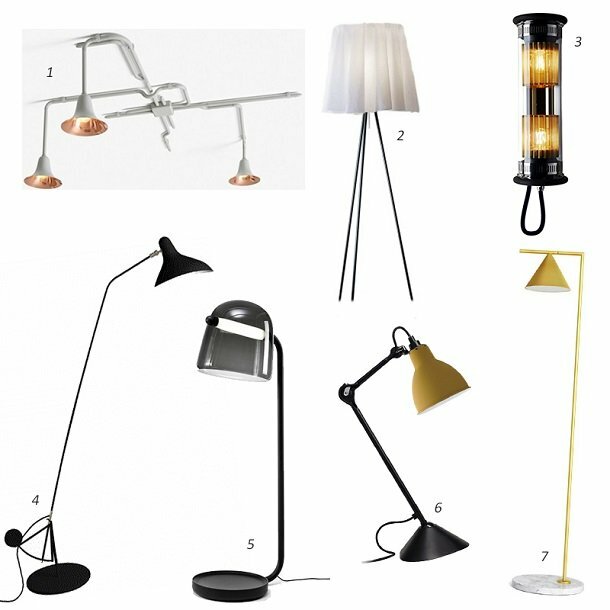 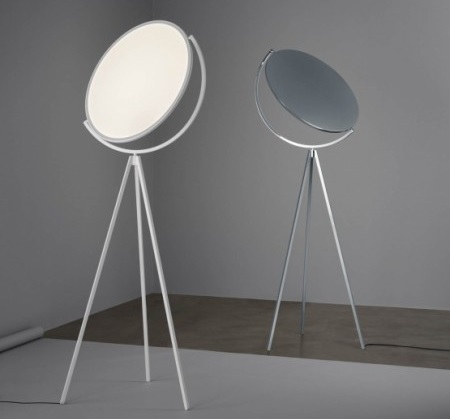 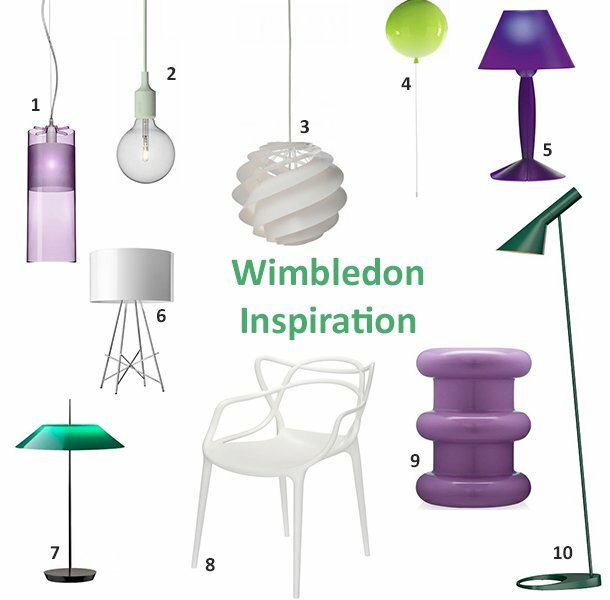 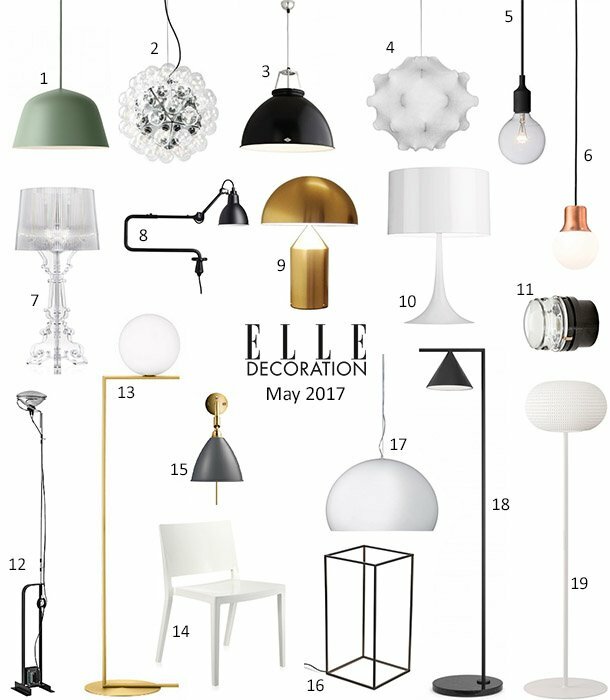 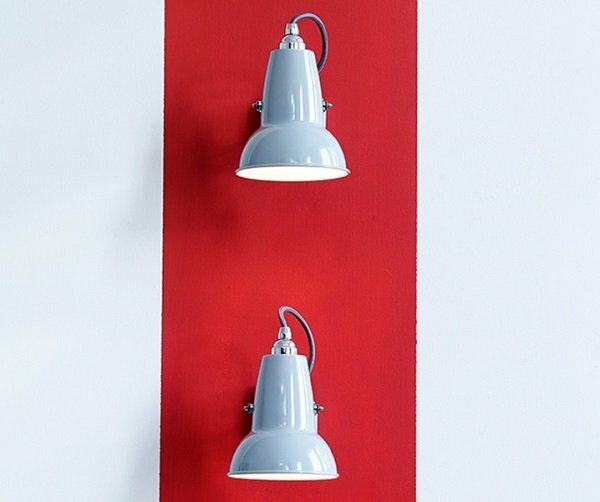 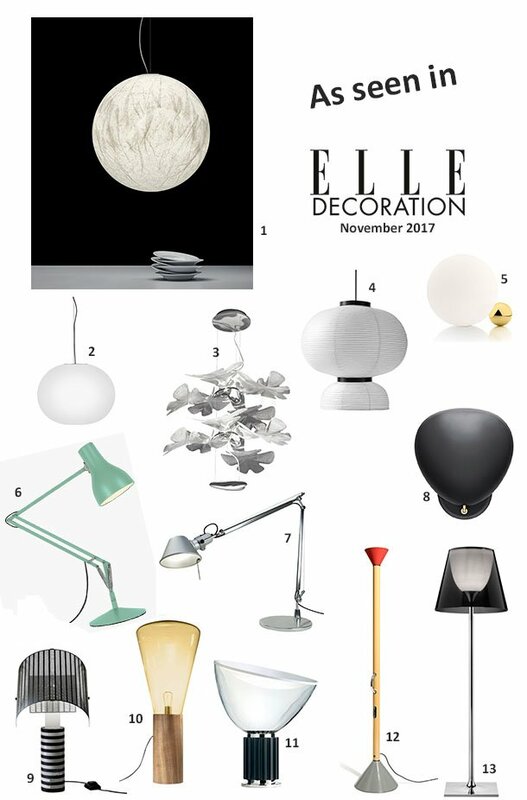 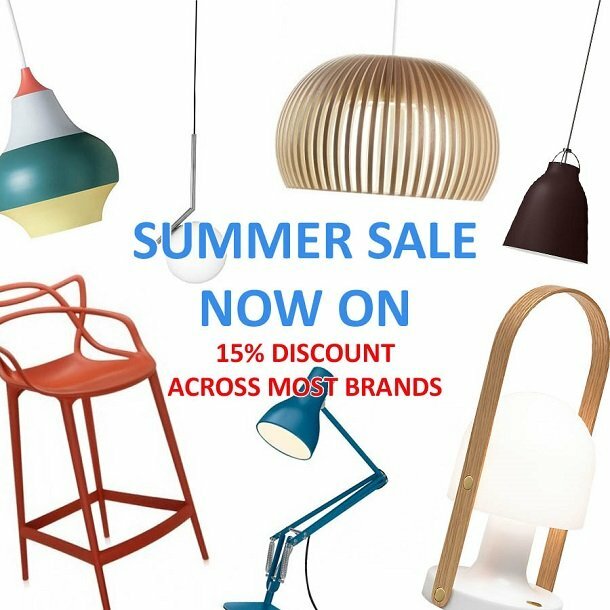 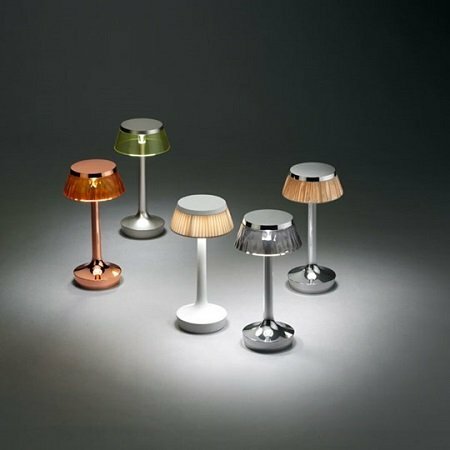 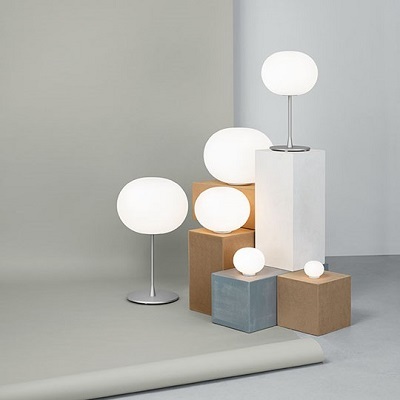 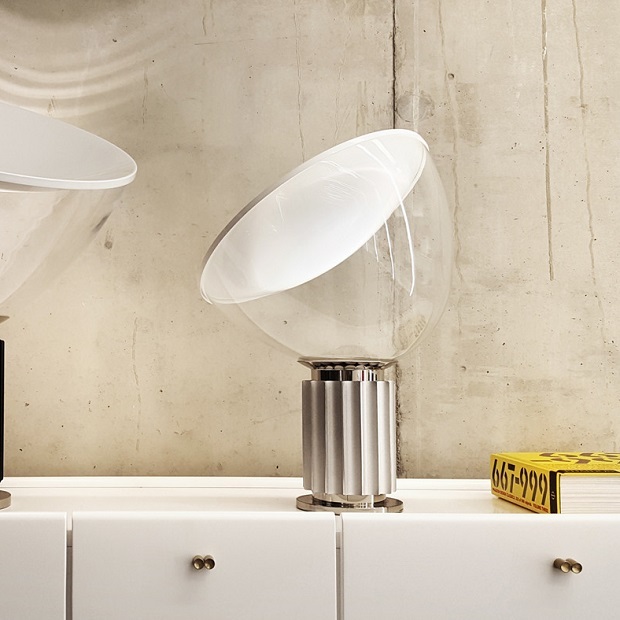 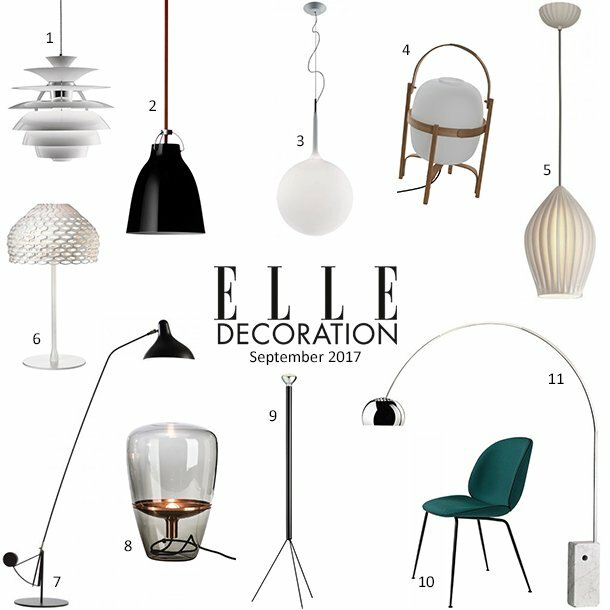 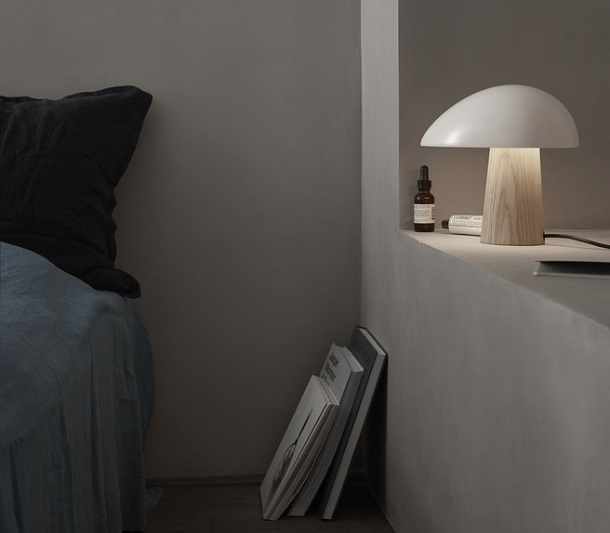 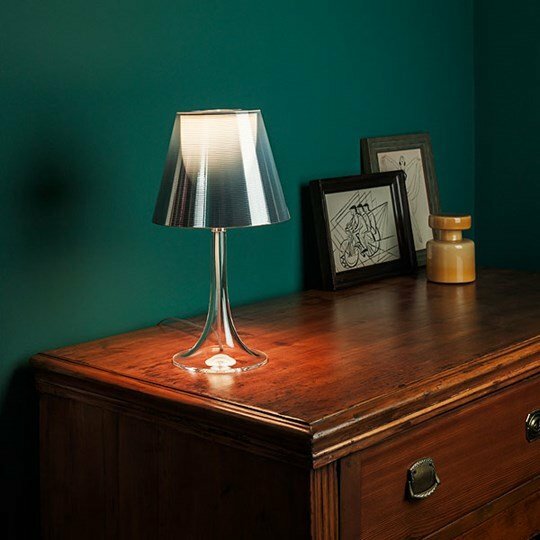 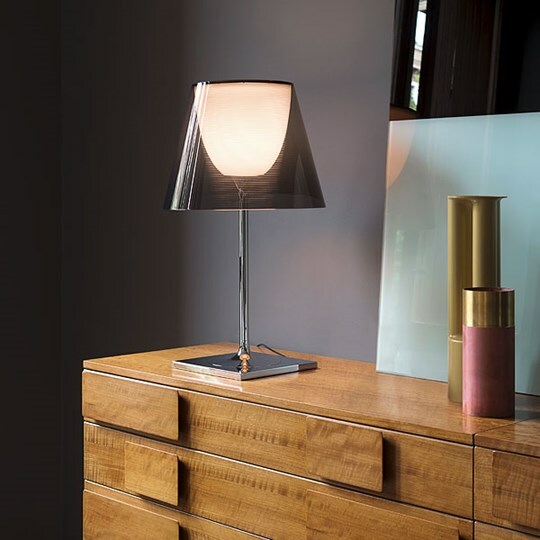 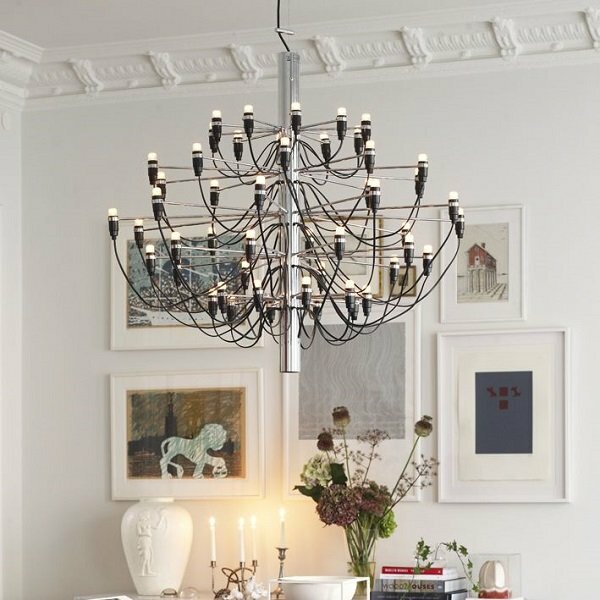 Below we have picked out five of the most popular and well loved table lights by Flos﻿. 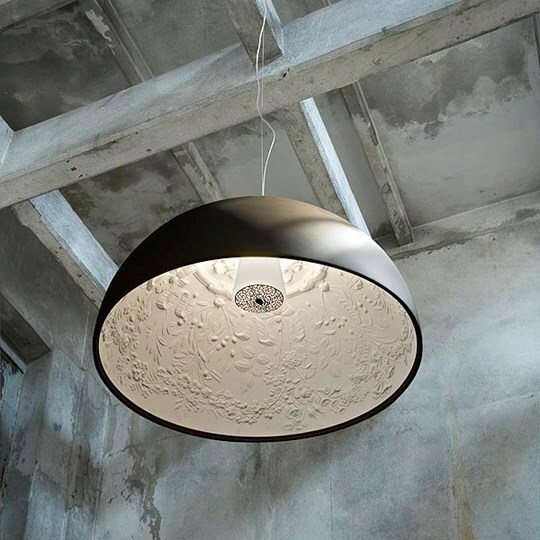 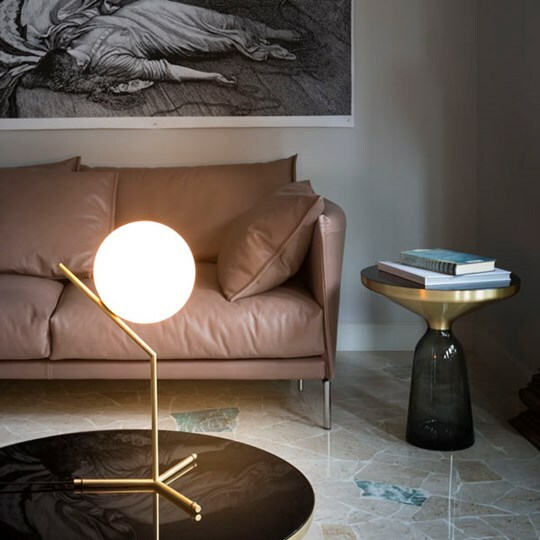 The Flos Skygarden is a beautiful hemispherical pendant with a plaster diffuser painted white inside with six outer finishes Rust, Glossy Black, Glossy White, Matte Gold, Silver or Copper. 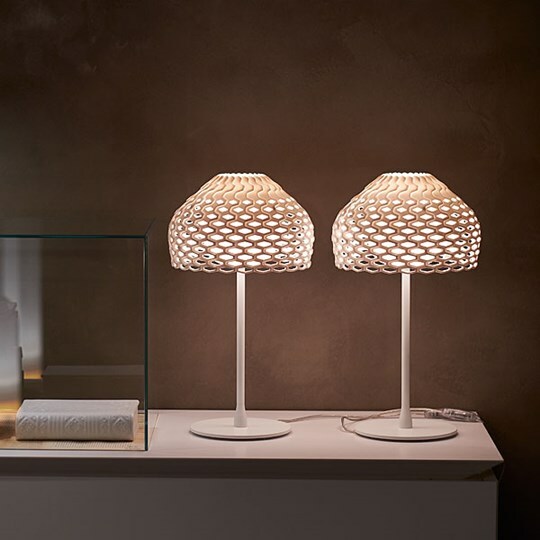 ﻿The lamp makes a powerful impression with its sheer size and the intricate inner floral design which gives the piece its name. 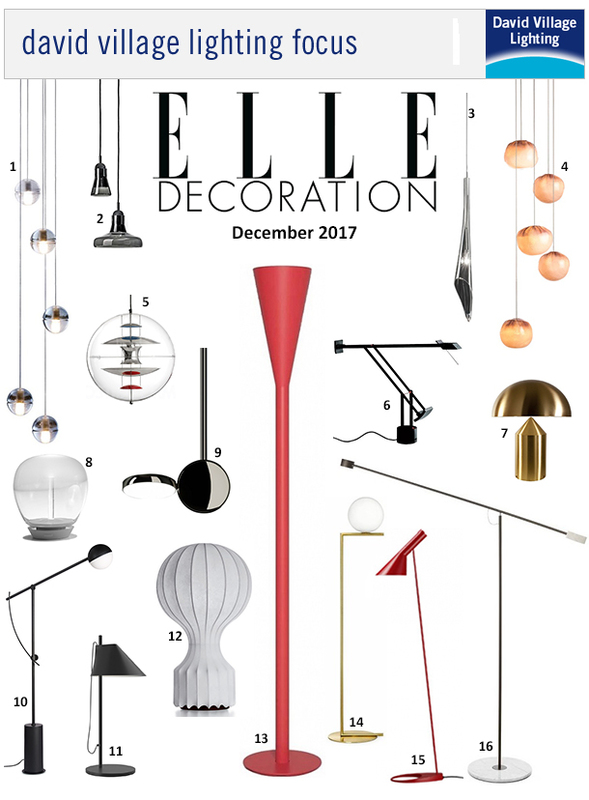 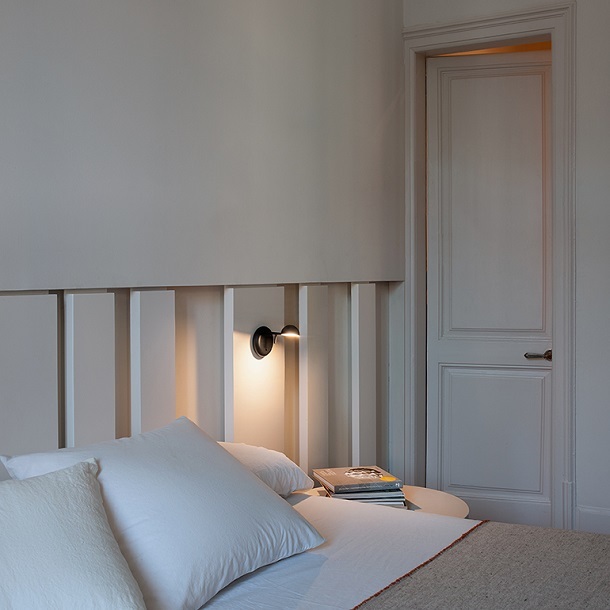 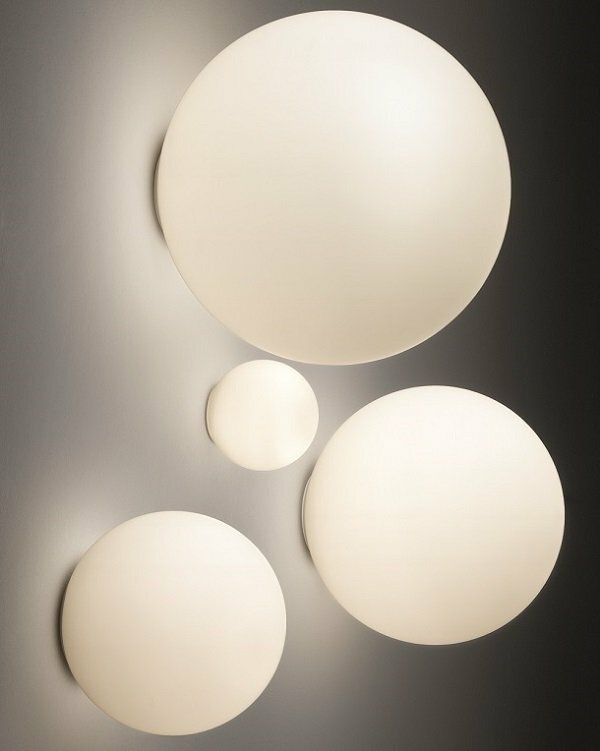 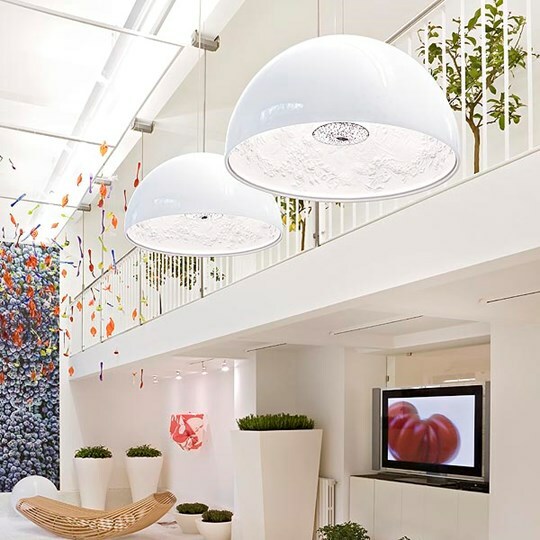 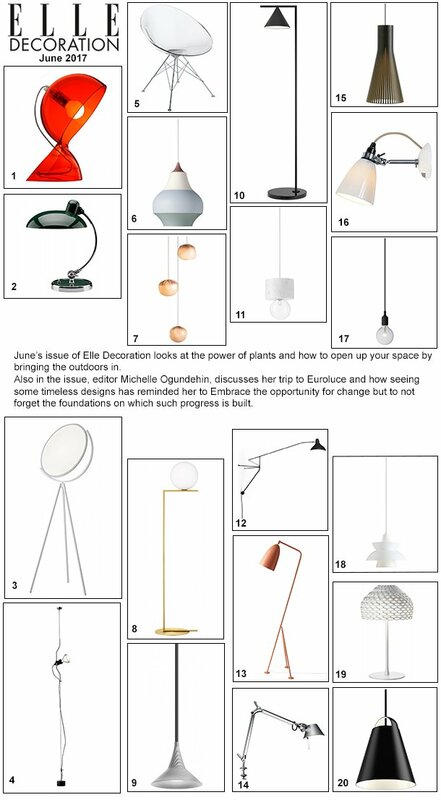 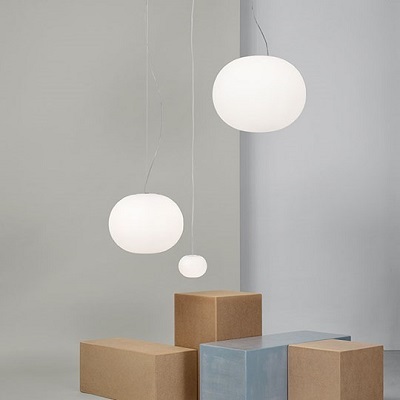 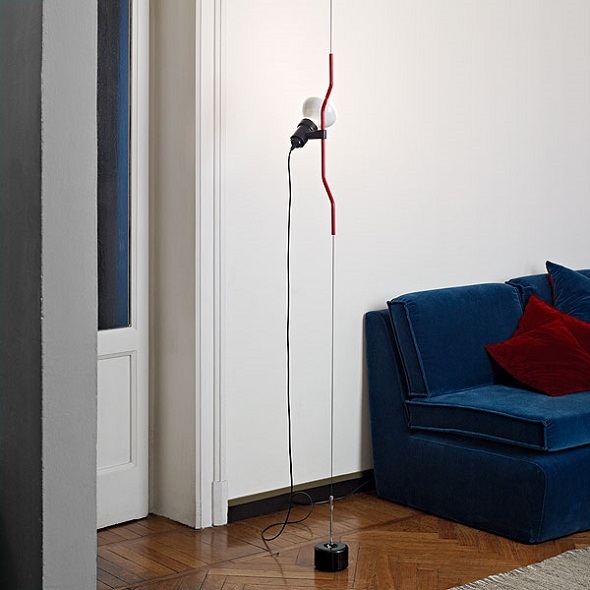 Previous winner of both the Elle Decoration International Design Awards (EDIDA) and the Red Dot Award in 2008 the pendant makes an impact both placed alone or in a design with others.